Our custom players wanted signs allow you to put your branding on your own sign. They typically come with 2 wheels (one for max players, and one for play time), and one flag. You can design your own cutting pattern and your own printable area. The whole thing is covered in a custom varnish that makes it dry erasable. Watch this video to see how they work. Download the Sign Template (Version 3), requires Adobe Illustrator CS6 or newer. You cannot create any structures that would require more than 3 layers of chipboard to be stacked on top of each other. You must have at least 3 registration dots in your design, and those dots must have a 1 inch white circle surrounding them to ensure the cuts line up with the print. You cannot place a cut mark closer than 1/4 of an inch to the edge. That means that though this is cut from a 12x18 inch sheet, you have a usable area of only 11.5 x 17.5 inches. Your cut lines must remain on their own separate layer, just like the template. All fonts must be converted to shapes and the illustrator document cannot have any external files linked when you send it back to us. The illustrator document you send back to us must be in Illustrator CS3 or CS6 format. 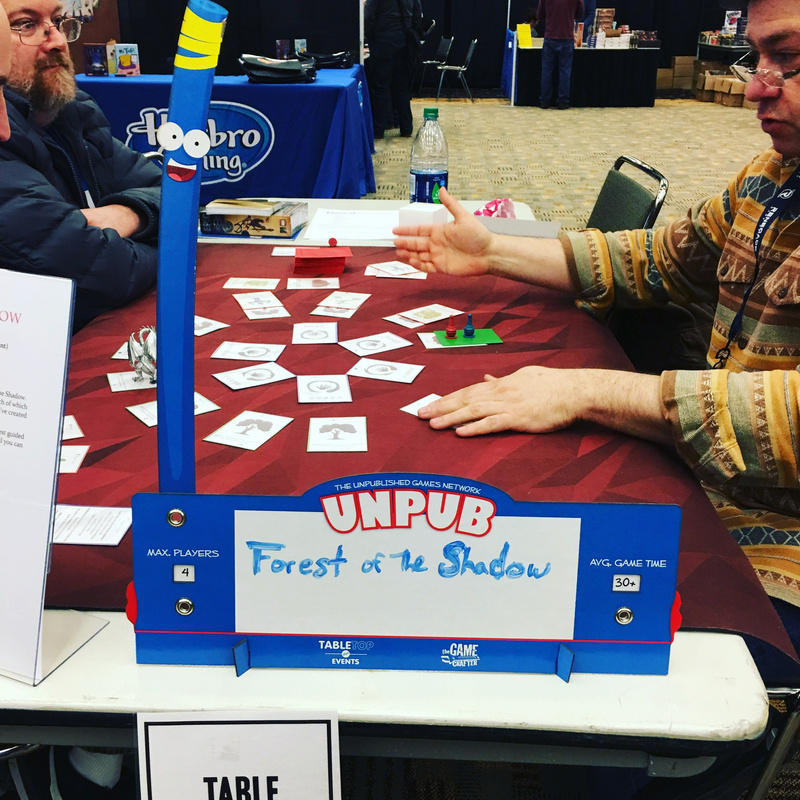 You'll submit your design to us via email at info@tabletop.events. We would appreciate you not including the file as an attachment, but rather a link to a document store somewhere on the web. Something like Dropbox would be ideal.